Home > News > The New Album! “The Fire Within” – Available now! The New Album! “The Fire Within” – Available now! 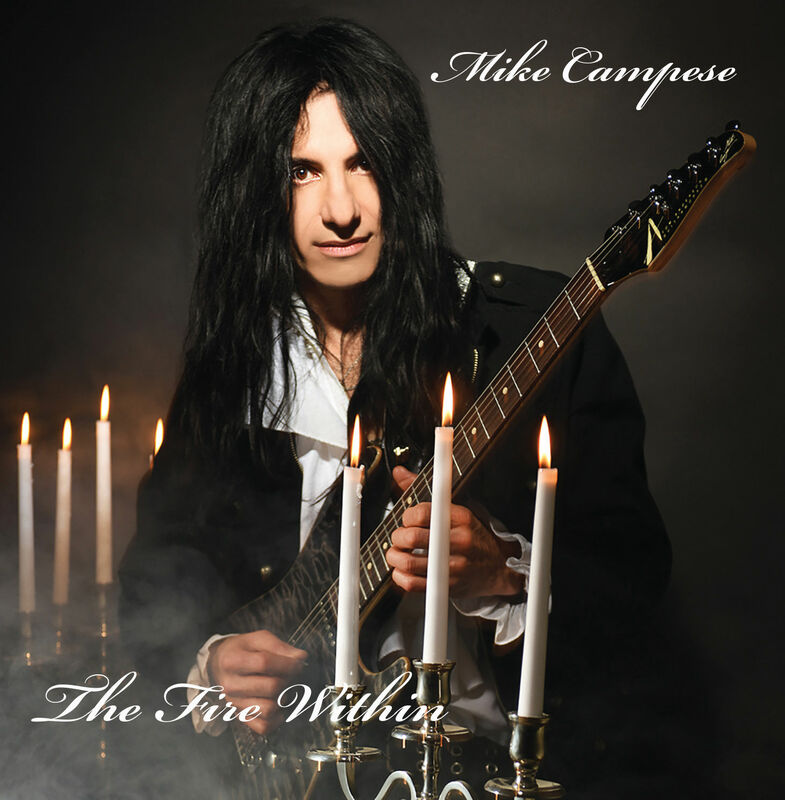 Mike Campese – New Album Released! 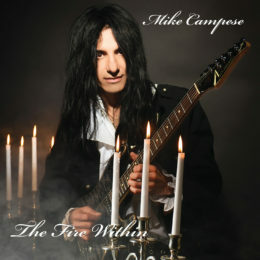 Mike’s 10th solo album, “The Fire Within” is officially released. The album consists of 12 new tracks and it is Mike’s heaviest album to date. The album is available right on the website. Shipping is available Worldwide! Be sure to visit the web store for more details and don’t forget to connect to all social media! Click Here!